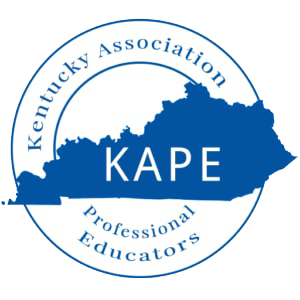 Members: If you have any questions or concerns with regard to a legal situation, you are encouraged to contact KAPE at the onset. Do not wait until a situation escalates. If you feel uncomfortable about a situation, call us. If you feel uncomfortable about paperwork presented to you with request for your signature, CALL US BEFORE SIGNING.